Another band has joined the fold! Say hello to French Alps Tiger, your new favourite band! French Alps Tiger are Russ, Duffy, Jess and Durke. Named after the elusive tiger found only in the French Alps of South Wales, they like writing music that reminds them of being kids and playing shows that remind you too. Mixing fun energetic rhythms with raw melodies, wavey guitars and lyrics about your mum. Also, consider this them announced as support for our show putting on Canada’s Trash Hawks in May! Please welcome to the Phwoar & Peace family, Laundrette! Laundrette began life as the bedroom project of Joe Haynes. Soon growing to include Ollie Dixon, Esther Pollock, Peter Lawrence, Ethan Poole and Ellis Acton-Dyer. Laundrette make music that is hard to categorise. There are elements of punk, folk, shoegaze and electronica but they are never really one or the other. They draw influence from the likes of My Bloody Valentine, Slint and Sufjan Stevens. Contrast is key to Laundrette’s sound, going from whispered vocals to thundering walls of sound, soothing harmonies to jarring angular beats. We will be releasing new music of theirs in due course, but for now, please enjoy their self-released EP ‘Reverberations’. So 2018 was another great year for music. Bit quiet for Phwoar & Peace but we have big plans for 2019 so keep your eye’s peeled! Here are my top 100 albums from 2018! This time round I have attempted to rank them. The top 3 are pretty dead set but I’ll likely keep changing my mind about the others! 'Spin', the second single from Cardiff's Big Thing! The latest single from Picsel, 'Alcohol & Drugs', is out now! Debut album 'Modern Life Discovery' out later this year! So although 2017 may have been a bit of a crap year for many things, for music it was not! So many great albums! Today we release the debut single from Cardiff's Big Thing.! Longbeach is a freeze frame in the mind of a long-term dreamer. But what happens when that voice in your head becomes Tom Petty in drag with a drum machine? 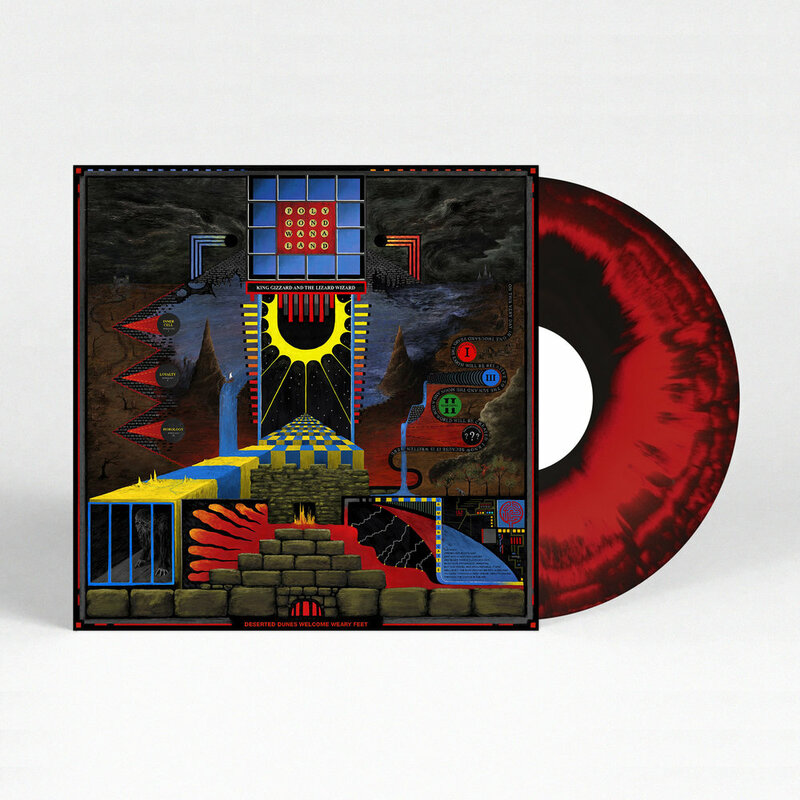 Thanks to the enormous kindness of Aussie Psych-rockers King Gizzard & The Lizard Wizard, We are very pleased to announce that, in collaboration with the awesome Bubblewrap Collective, we’ll be releasing a limited run of ‘Polygondwanaland’. 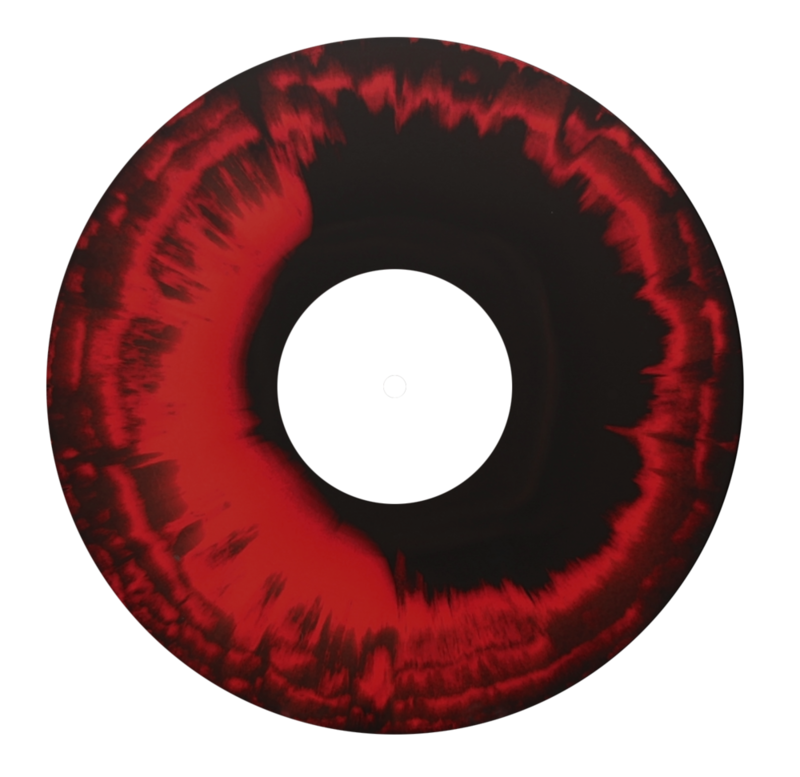 The release will be on heavyweight black and red vinyl and limited to 300 copies. All profits from the release will go back into the Cardiff based record labels in order to promote up and coming acts on the local music scene. BWR039 (LP) Red & Black Vinyl. PRE-ORDER. WILL SHIP WHEN THEY ARRIVE.